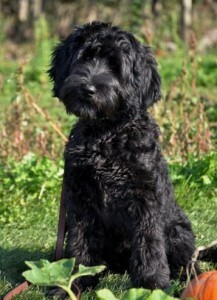 Our Australian Labradoodle puppies are whelped and raised in our home. Puppies are handled from day one. Each puppy receives a Labradoodles of the Noth Education that begins on their first day and continues until they’re in your arms as well-socialized pups. 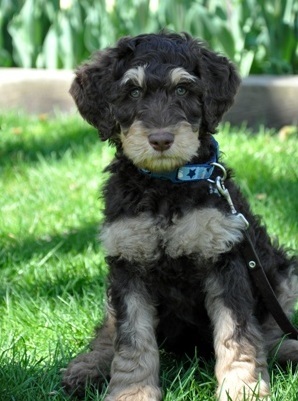 Our labradoodle puppies are also given the utmost in veterinarian care. You can rest assured that your puppy has received the best possible start in life. Our mission is to produce healthy, temperamentally sound, allergy and asthma friendly Multigenerational Australian Labradoodle puppies that will become loved members of your family. Our dogs are a wonderful breed for allergy sufferers. They’re laid back, intuitive, easy to train companions that are great with children. We truly look forward to helping you add a labradoodle to your family!